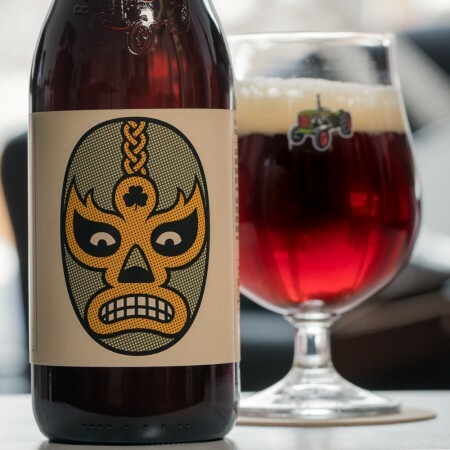 VANKLEEK HILL, ON – Beau’s All Natural Brewing has announced the return of a popular offering in its Wild Oats series of limited edition beers. Strong Patrick is luscious and malty, with toasty caramel and toffee notes complemented by whiskey flavours and alcohol warmth. Part of each batch has been aged in whiskey barrels, then reintroduced to add subtle wood and vanilla nuances. This Irish Red Ale is well rounded and balanced, with a pleasant overall character. Strong Patrick will be released on Thursday January 19th, and will be available at the Beau’s retail store and delivery service, LCBO locations in Ontario, and select beer retailers in Quebec.